Saif started his venture after 15 years in the corporate sector. 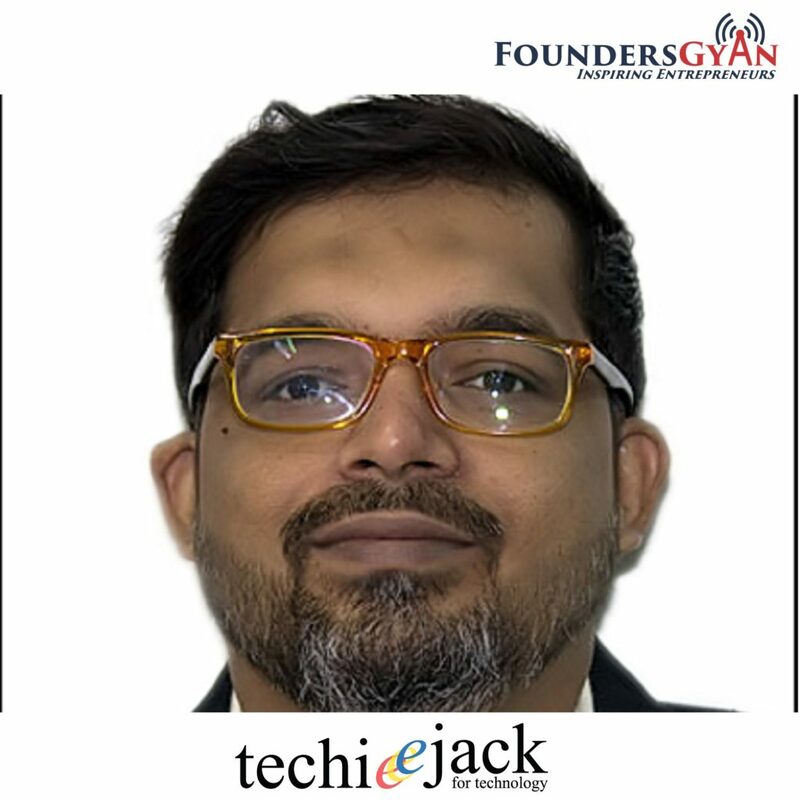 He is currently consulting for other startups and also working on a startup product that is yet to be launched. Saif gives us actionable tips, tricks and pitfalls with regards to delivering the agile way! This is a power packed episode that is a must for all startups! So what are you waiting for? Learn all about Delivering the Agile way by clicking the play button above! Did you like this show? Do you get actionable items from this episode? Do you think “Delivering the Agile way” will help you in improving delivery in your own startup? Saif and us would love to know. Hence, drop us an email at ram AT foundersgyan.com or use the comments box below!